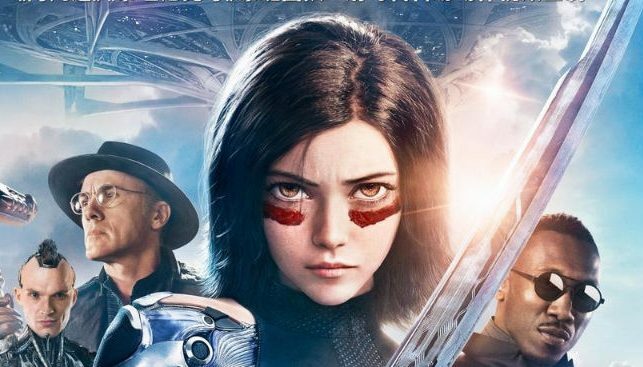 20th Century Fox has released a new international poster for director Robert Rodriguez’s adaptation of Alita: Battle Angel. 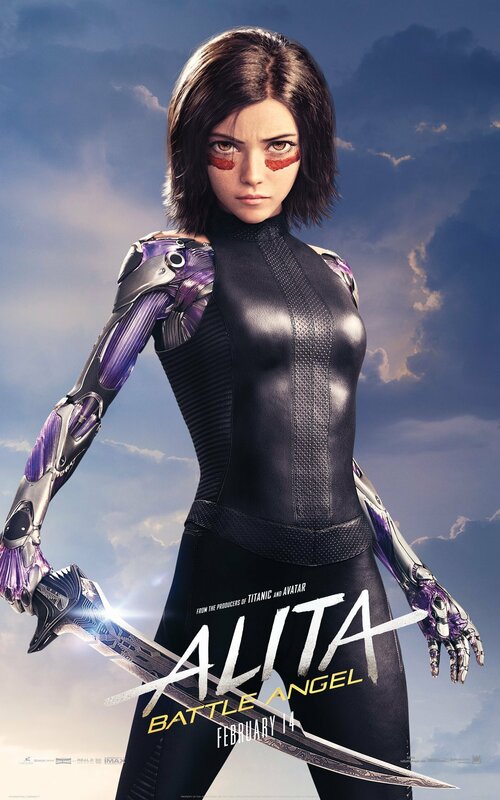 The poster came with the announcement of the film’s official Chinese release date, the film will premiere on February 22 in the country, a week after its US debut. Check out the full poster below (via Vital Thrills)!